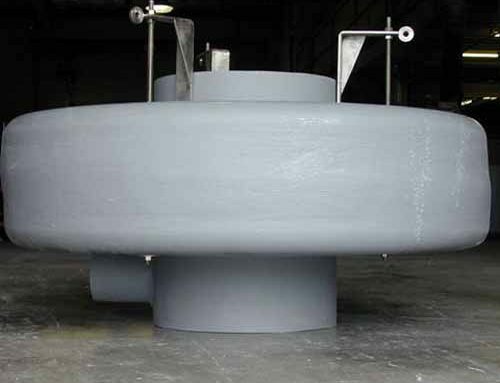 Plasti-Fab fiberglass Launders and backwash Troughs are typically designed for clarifiers and gravity filter systems in water/wastewater treatment plants. 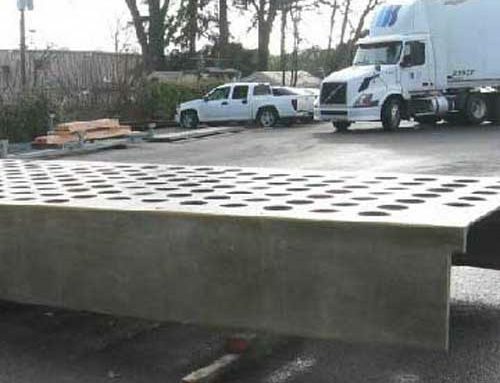 Long lasting Troughs are available in all sizes with flat,round, or V-shaped bottoms. 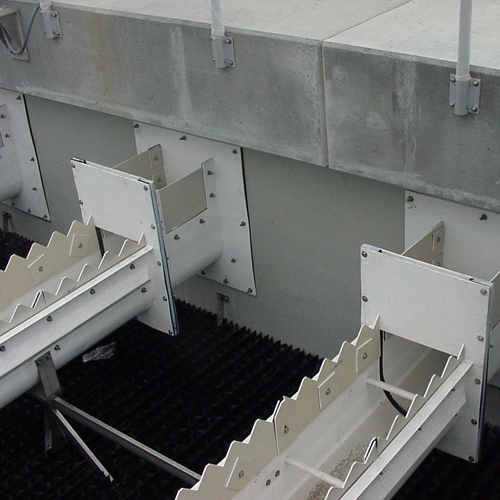 Weir Plates and Scum Baffles are available for FRP or concrete troughs. Plasti-Fab troughs are made of highly corrosion resistant composite FRP. They are light-weight and easy to install and are virtually maintenance free. Plasti-Fab has a variety of Flow Moderation Products designed for fluid control in corrosive environments. 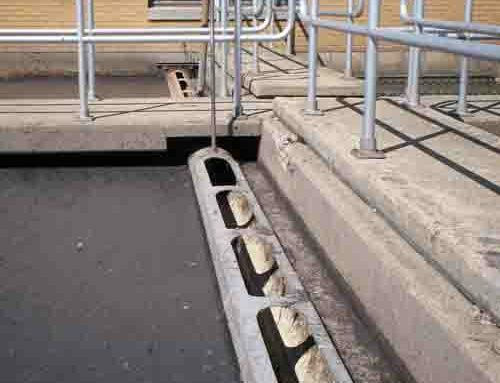 Composite FRP products offer a low-cost, long-lasting alternative to metal and concrete products, are pound-for-pound much stronger, require less cleaning and maintenance and are warranted for 25 years.